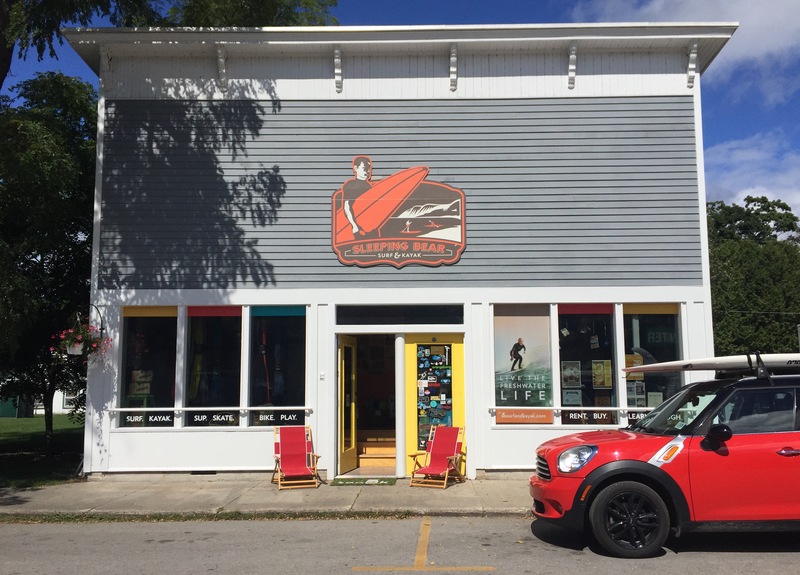 At Sleeping Bear Surf & Kayak, we stock the latest and greatest surfboards to get you stoked for a day of riding the swell. 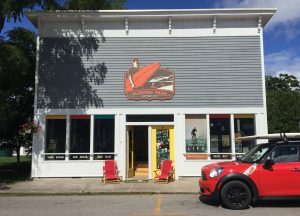 We are proud to stock one-of-a-kind surfboards by two individual Michigan-native surfers/shapers: Migration and Fresh. 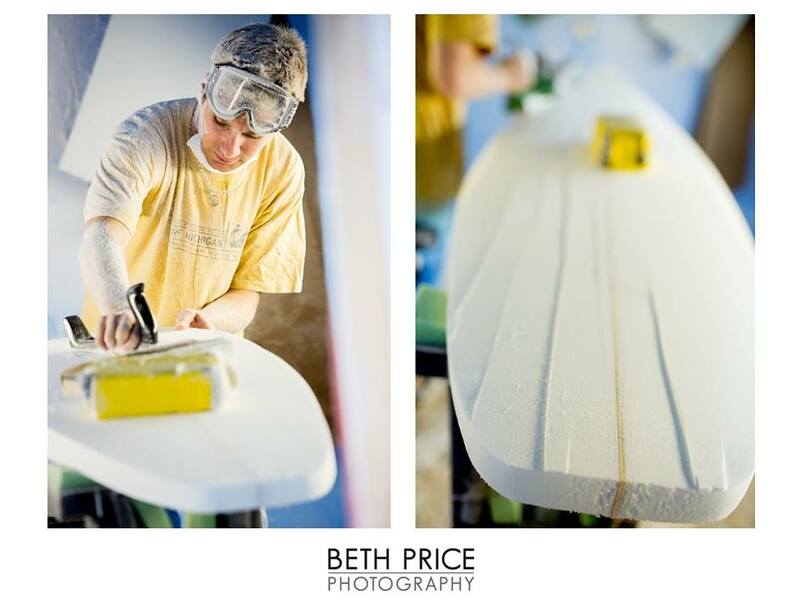 In 2013, U.S made LibTech Waterboards joined our lineup of surf offerings. Looking to try out a board prior to pulling the trigger? 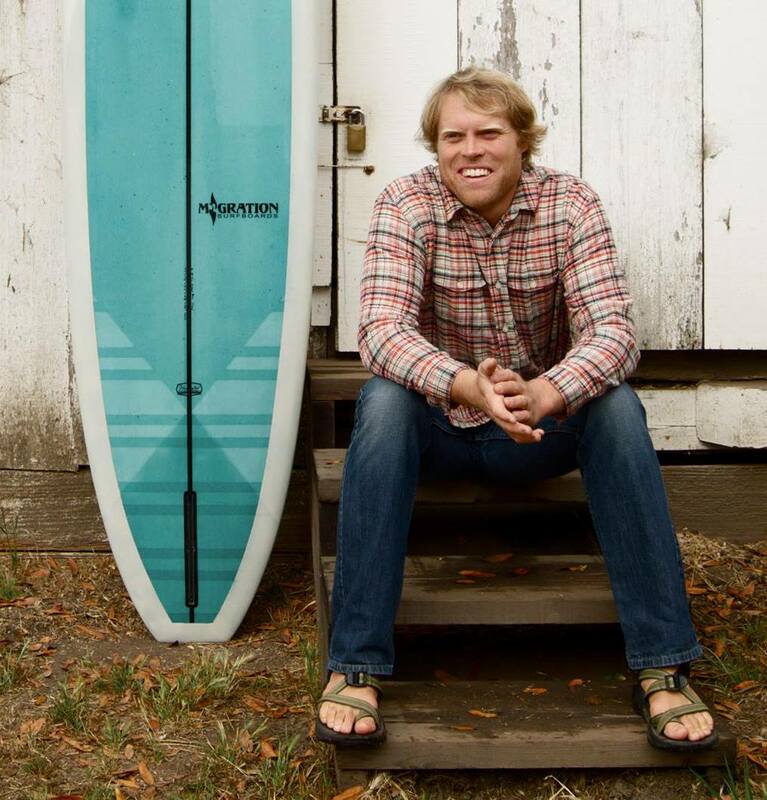 Ask about renting one of our demo boards!